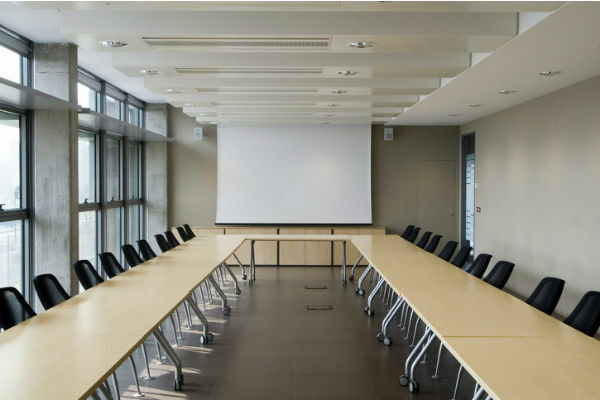 Our SEAS AV-40 is our smallest auditorium speaker and a ideal choice for a large video conferencing room. We define large rooms as above 60 squaremeter. 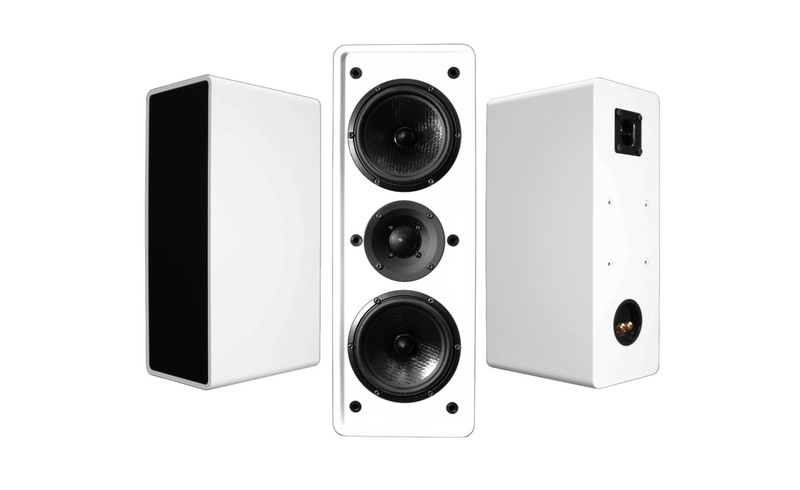 Using SEAS AV-40 as large meeting room speaker system in your setup provides the best possible audio quality. 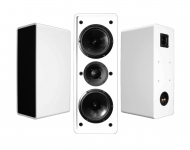 The unique DXT tweeter we are using in this speaker model delivers exceptional good dispersion and ensures all participants, wherever seated, the same high intelligibility. The 16 cm bass driver in this system will give you the increased sound pressure you need in a large meeting room.